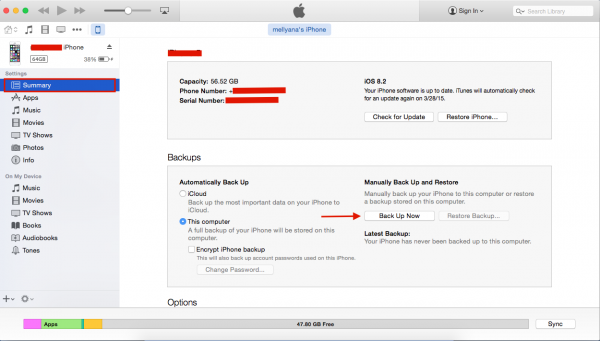 We keep a lot of data on our iPhones, which is why backup is extremely important. Apple gave us two options for backup, iCloud and Mac/PC. In this article, we will cover the topic: How to backup iPhone 6 and iPhone 6 Plus to Mac/PC, in our next article, we will discuss the other method. – Authorize your Mac/PC using the same Apple ID that you have used to download application in the App Store. Note: Apple ID can be authorized on 5 devices. 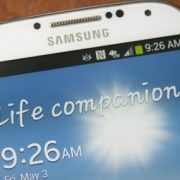 If you have more than 5 devices, you can de-authorized one of it. 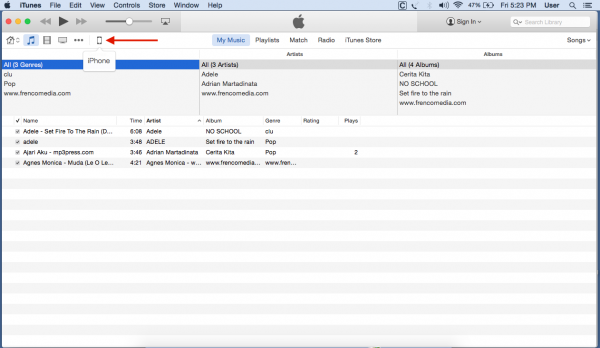 –Launch iTunes on the menu bar, and click Store — Authorize this Computer. Enter your Apple ID and wait until a popup message appears and tells you that the authorization was successful and the information of the amount of computers, which are able to be authorized by the same Apple ID. 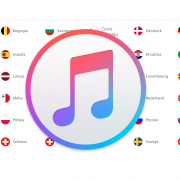 – Launch the iTunes software on Mac/PC. – Plug your iPhone to your Mac/PC by using data cable of iPhone. 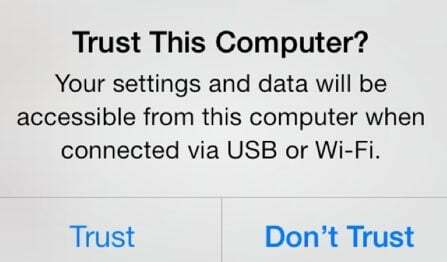 Wait until the iPhone is detected by iTunes, tap “Trust” when the pop up message appears. (This pop up message will appear if you are connecting the iPhone to that computer for the first time, and it won’t appear again in the future). – On the Summary panel, click Backup Now. – If there’s a question whether you want to transfer all applications that you have bought? Click Back Up Apps. – Wait until the process is finished. Where is the back up files stored? 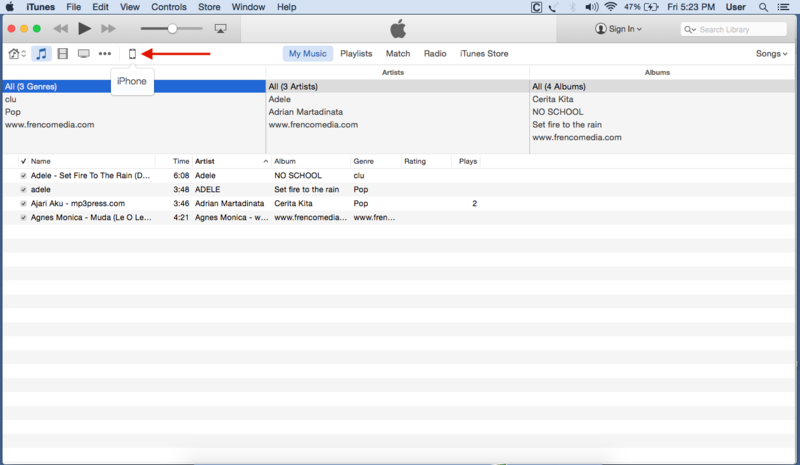 When the process is finished, it means the iTunes software backed up everything from your iPhone: contents, settings, applications, etc. 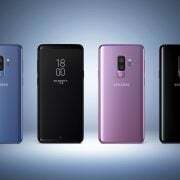 Where are the backup files stored? It’s stored in a specific folder. – On Mac it’s stored in: ~/Library/Application Support/MobileSync/Backup. You can replace “username” with your user name that you have on your PC. This backup file by default cannot be opened or extracted. 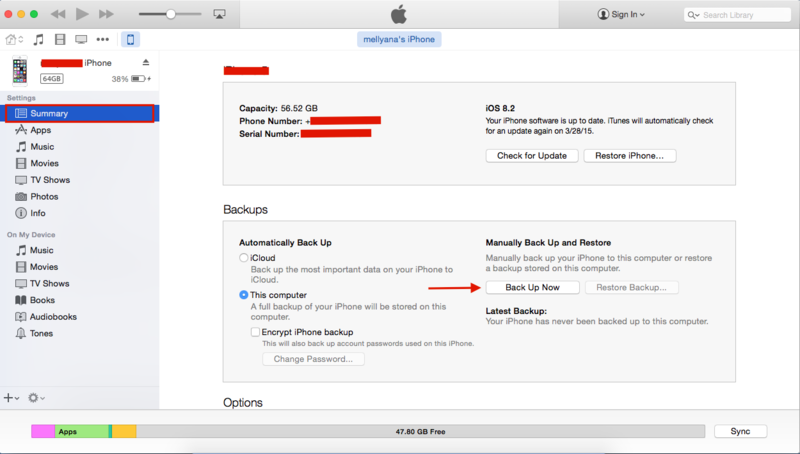 It can only be used for “restore from backup” to your iPhone. – On iTunes, click your iPhone and on summary panel check the checkbox Encrypt iPhone Backup, then enter a new password for the encryption. • If there’s a question whether you want to transfer all applications that you have bought? Click Back Up Apps. • Wait until the process is finished and your iPhone has been backed up completely. 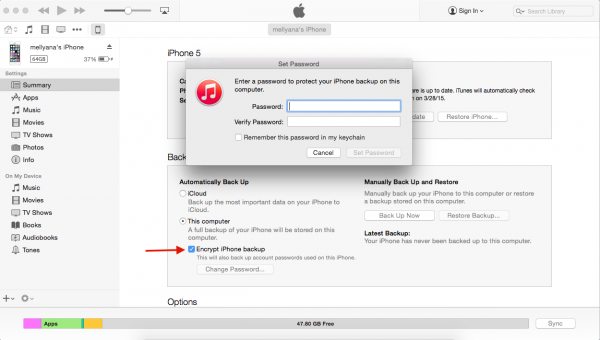 By choosing Encrypt iPhone Backup, when we are going to restore from backup, we will be asked for the password first. The password is the one you have created on the encrypt backup file data before. It will make our backup file safer, and because you will be the only person that knows the password.